FOR-CREDIT COURSES: Click HERE for the schedule of offerings. NOT-FOR-CREDIT COURSES: Click HERE for the schedule of offerings. 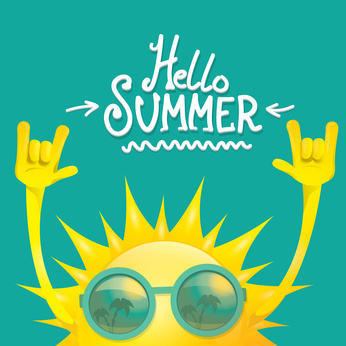 SUMMER CAMPS: Click HERE for the schedule of offerings. REGISTRATION: Click HERE to complete the online registration form. Payment may be submitted by check made payable to Commonwealth Academy or paid online HERE. QUESTIONS? Please contact Ms. James, C/A's Director of Student Life.